Snoozzz Organics - Natural Latex Mattress Thousand Oaks CA. 2920 E. Thousand Oaks Blvd. 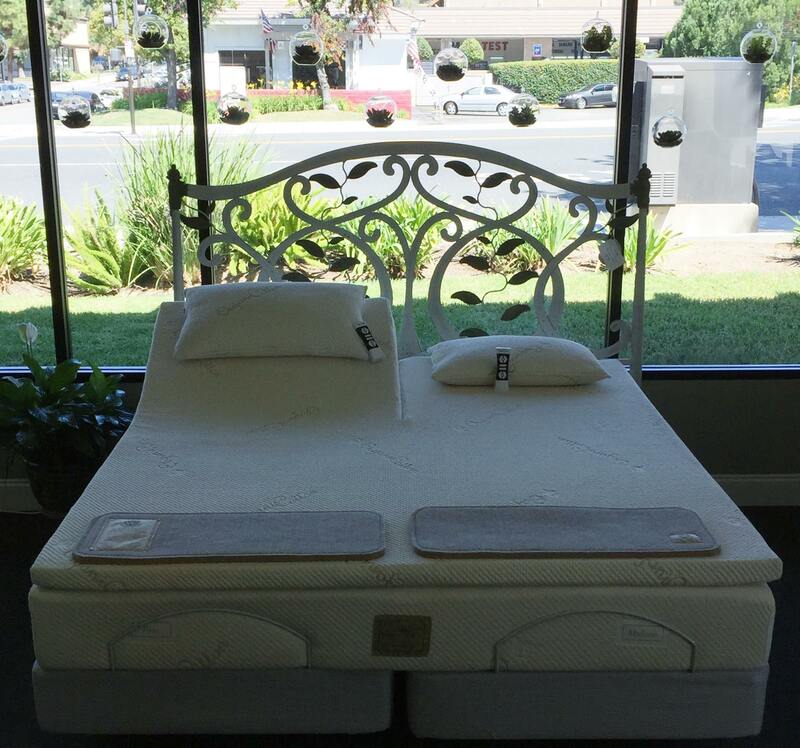 Snoozz Organics Mattresses and More is located in Thousand Oaks, California. It is the Conejo Valley’s choice when it comes to natural and organic mattresses, bedding, furniture, and everything else in your home. 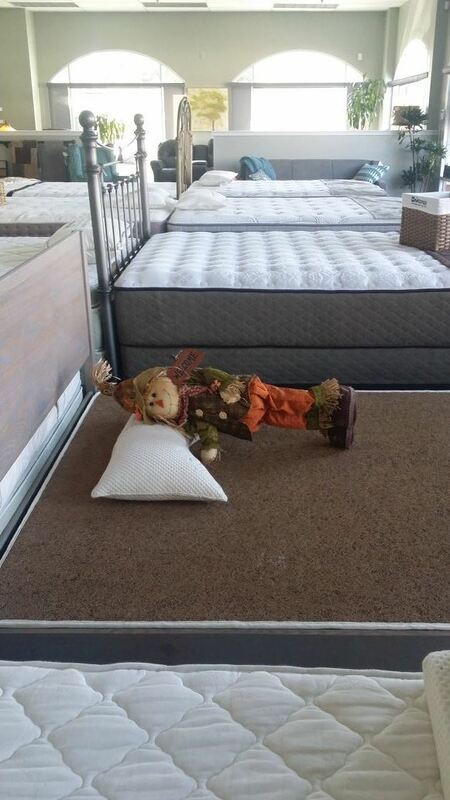 They boast with solely American Made, eco-friendly, healthy, organic and natural mattresses. 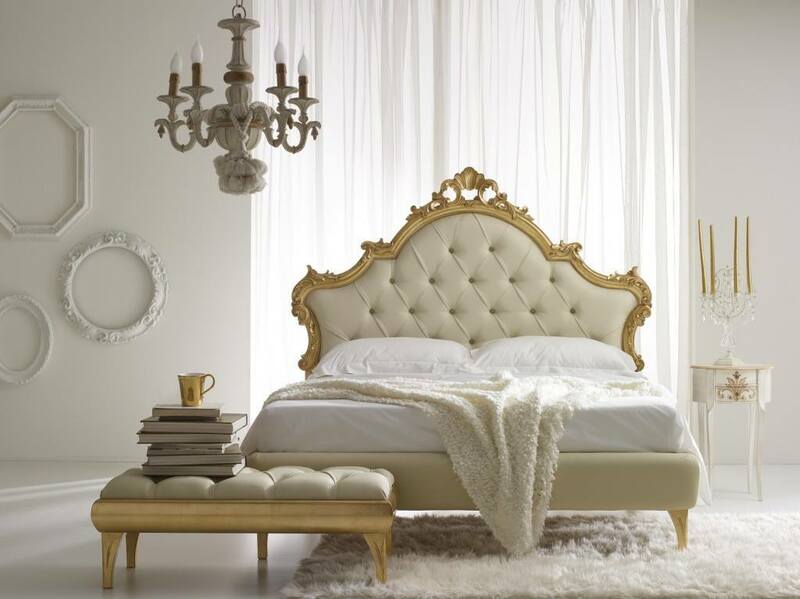 In addition, they also have bed frames, foundations, upholstered headboard, as well as power lift chairs. Not to forget of course, are the fantastic and fully natural latex mattresses, latex mattress toppers and latex pillows with Vita Talalay inside. You will find Vita Talalay latex inside the Savvy Rest products ar Snoozz Organics. Snoozz Organics has committed themselves to leave as many green footprints as they can. Apart from having fully sustainable products, such as latex mattresses with Vita Talalay inside, they have even gone a step further to support their commitment. This is why they have LifeSource water systems which you can use for your entire home. They are designed to provide clean and delicious water. In addition, they also have air purifiers you can use at home to help and protect the health of everyone at home. Things like these is what makes Snoozz Organics so unique and it can be seen and reflected in the customer reviews on their website. The time has come where we as inhabitants of this planet have realized that we need to take care of our planet and Snooz Organics helps us to achieve this! The latex mattresses with Vita Talalay inside are made by Savvy Rest who share the passion of being healthy and sustainable. The 100% natural comfort material has been proven to be healthy for both humans and the environment by numerous certifications. This includes Cradle-to-Cradle, Rainforest Alliance, Eco Institut, and many more. It has been produced solely with pure and natural latex. You wont find any artificial substances, toxins or anything of that sort. In fact, the production of Vita Talalay latex takes up more CO2 than it produces!